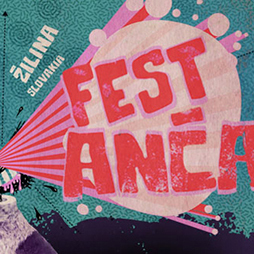 Fest Anča is calling for entries! 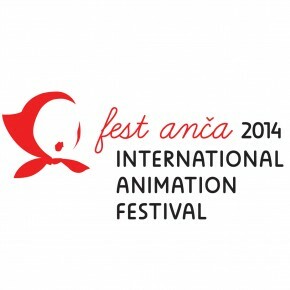 The winners of Fest Anča International Animation Festival! 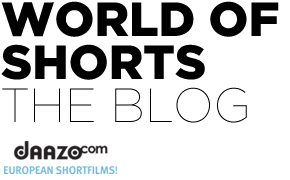 Fest Anca Short Film Competition!